Honest five-year-old gelding El Sasso benefited from a turn of luck on Saturday to salute at Doomben for his patient ownership group. Almost comical (almost…) is El Sasso’s string of bad barriers throughout his latest racing preparation which resulted in a lot of scratchings and unfavourably run races in which he still managed two great seconds (both by under half a length), one at Randwick in Saturday grade behind Alpha Beat (who went on to contest the Listed Parramatta Cup and Group 2 Ajax Stakes) and another at Doomben a fortnight prior to Saturday’s win. Being a horse that tends to over race, El Sasso appreciates being in a position with a runner on the outside of him to keep him settled, making barrier draws very relevant to his chances. In saying that, El Sasso did come from barrier nine on Saturday but did over race at times, his peak fitness seeing him out when push came to shove over the last 50m, winning by a head. Next on the cards for El Sasso is a brief spell which will act as a quick freshen-up ahead of his return to work in preparation for a Winter Carnival preparation where we hope for some wet tracks! Congratulations to all winning owners, jockey Damian Browne and trainers Peter & Paul Snowden for having him so well primed for the run. 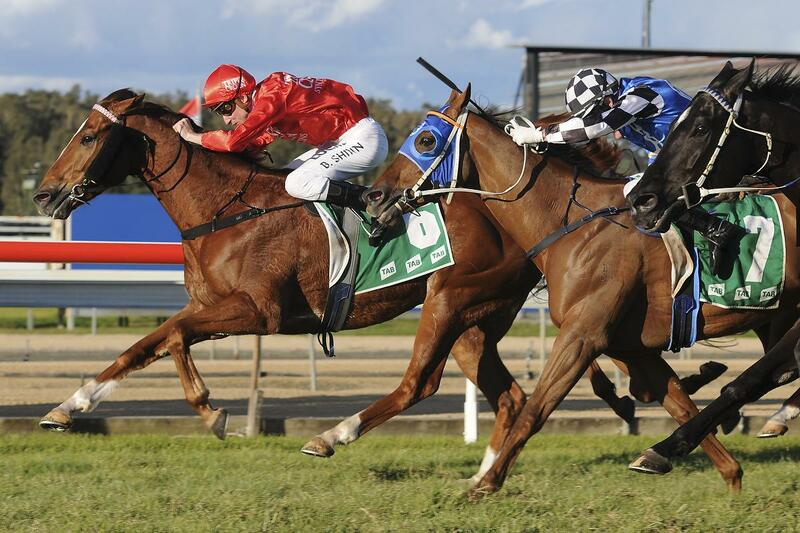 A shout out must also go to Toby Edmunds of whose stables El Sasso has resided at between his two Doomben race starts. Another notable performance on Saturday which has definitely earned a mention and that was of El Sasso’s fellow five-year-old chestnut stable mate, Dothraki. Dothraki was sent out for his third-up run (off the back of a third placed effort in the Group 1 Galaxy) in the $2,500,000 Group 1 TJ Smith Stakes on Championships Day 1 at Royal Randwick. Running amongst the best sprinters in the country, Dothraki put in a mammoth effort to run fifth, beaten just 3.5 lengths, behind Chautauqua, Fell Swoop, English and Our Boy Mellachi, earning $90,000 for his connections. A great day for the red-heads!